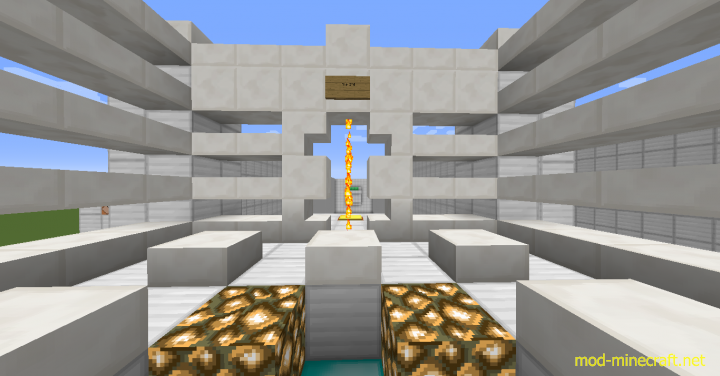 This is a parkour map for Minecraft 1.9. 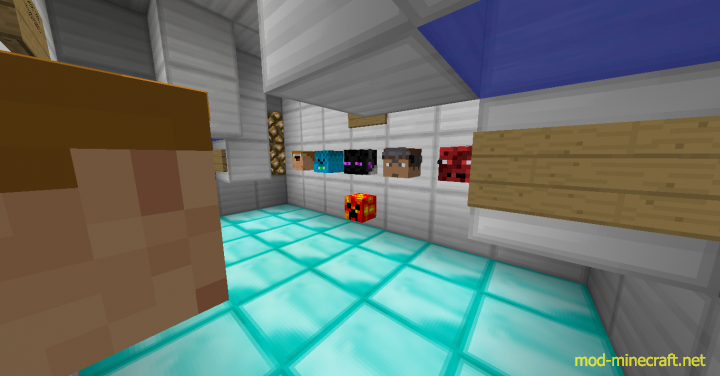 In this map diamond blocks are safe to jump on, but red clay blocks will kill you. 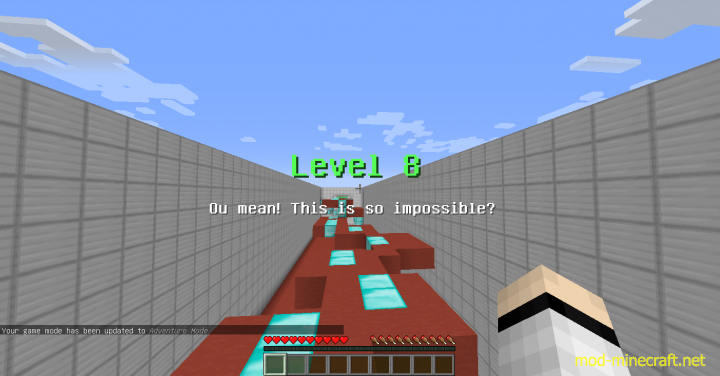 The map has a total of 10 levels.